Our journey begins with inspiration from our users around the world. That inspiration found its way to Ilpo Martikainen’s notebook, and now we’re finally here. 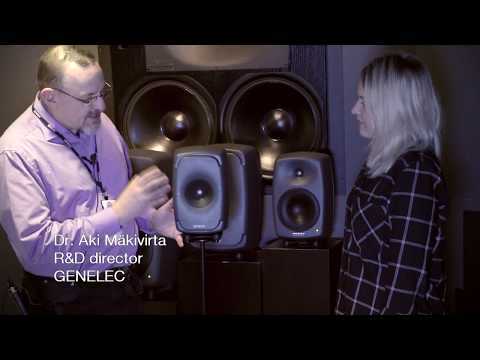 In this video we find out what the motivation was for creating Ultimate Point Source monitors, what benefits they offer, and what sets The Ones apart from every other studio loudspeaker that has gone before. 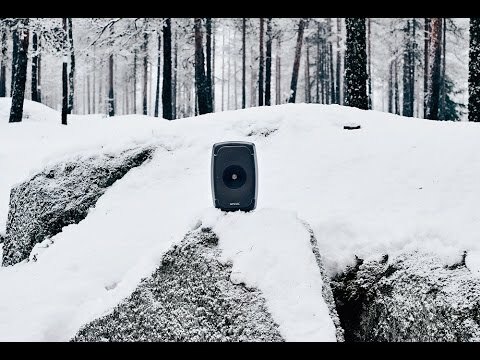 New Genelec 8351 Smart Active Monitor, compact 3-way studio monitor. Just imagine perfection. You hear it. 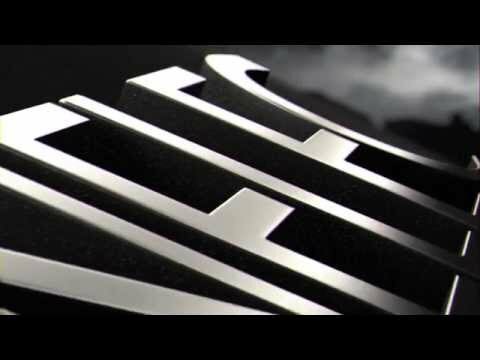 Frustrated that your material doesn’t sound so great on other systems? 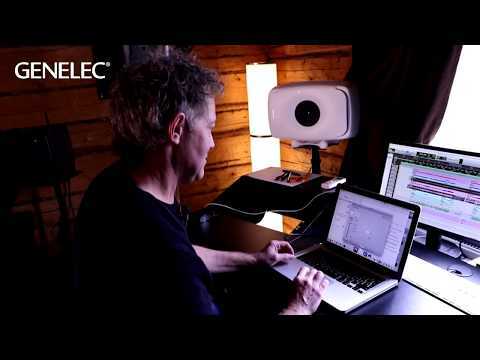 See how GLM software calibrates Genelec SAM monitors to get the most out of your room - ensuring that your mixes translate perfectly.